When you are pregnant, you are a walking creative art form. 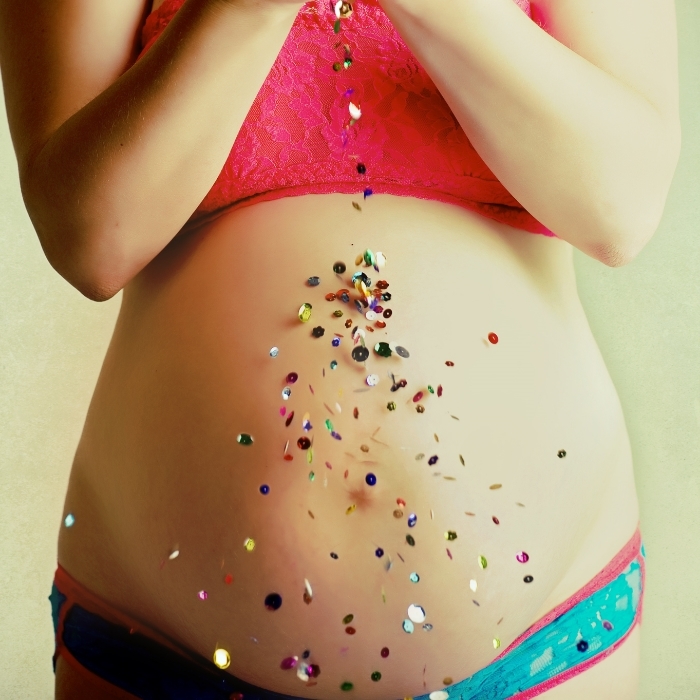 Your experience deserves creative pregnancy photography. Pregnancy is the beginning of your love affair with your child. It's amazing, intense, beautiful, scary and powerful--so many things all at once. And the truth is, having beautiful and evocative images of it is more important than any of us can know in the present moment. Let's create something creative and powerful and beautiful for you. You don’t have to be brave. You don’t have to feel gorgeous. You don’t even have to be comfortable in your own skin. You just need to be willing to become all of those things. 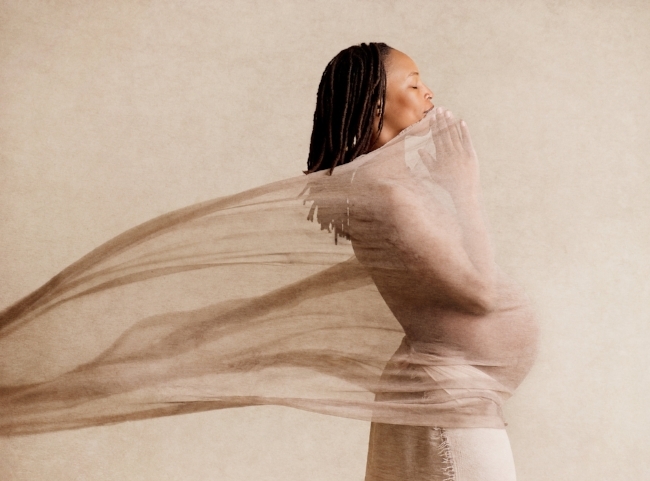 Pregnancy is more than a “bump”, and this fine art experience is about more than photographs. (you’ll get those too, of course.) This is about being gently cared for, feeling deeply at ease, and letting go of any anxieties or judgement. During your session, you’ll find everything else falls away, except for a new and beautiful appreciation for yourself, and a lasting connection to the miracle of carrying a child. Welcome to seeing yourself in a way you may never have before.